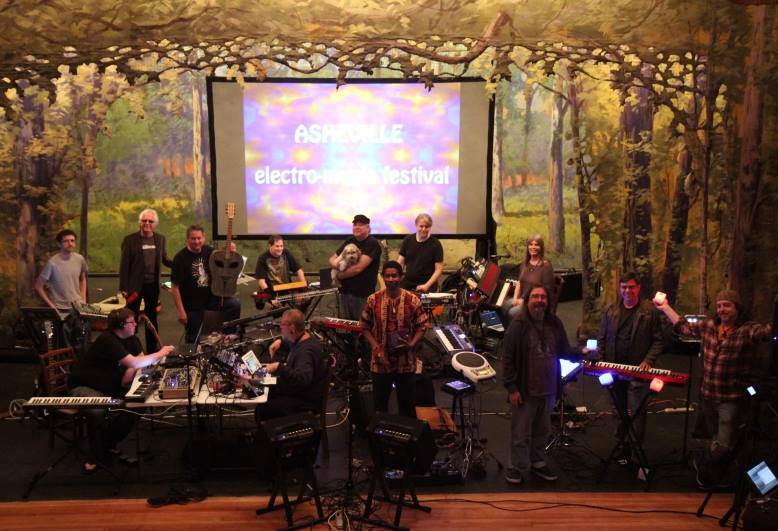 If you are out Asheville, NC way this weekend head over to the Asheville electro-music festival to see some great artists perform and give seminars. 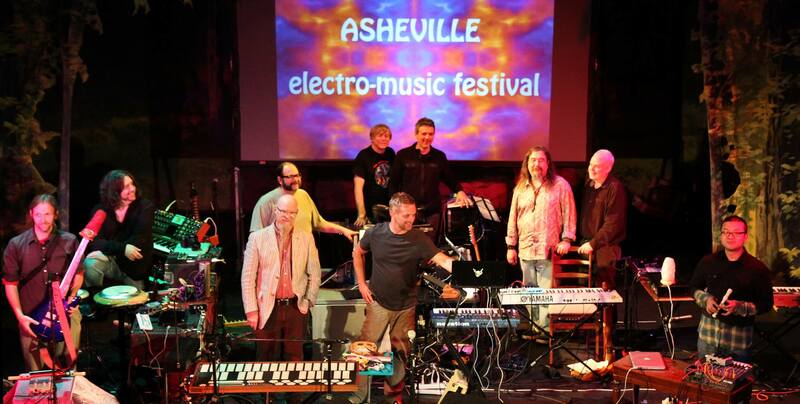 The Asheville electro-music festival brings some of the world's finest electronic and experimental musicians to the mountains of Western North Carolina. They will be joined by local artists for two days of compelling live music and innovative technology. 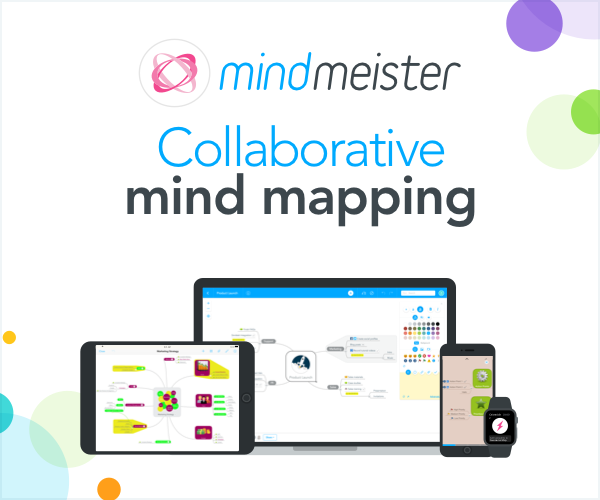 Musical styles cover a broad spectrum, guaranteed to be creative and original. Live video art will accompany the concerts. PS – I had the honor of playing this festival in 2012 and 2014). In the spirit of #TBT below is a photo taken after sound check (one of my fav photos from various festival travels), plus a video of a song from my set. Video of the song "New Heart Beating" from the album Fear Cannot Save Us https://youtu.be/uoBJ2jJ7S-w.
More photos from the event in 2014 here https://www.flickr.com/photos/markmosher/albums/72157644411518838.